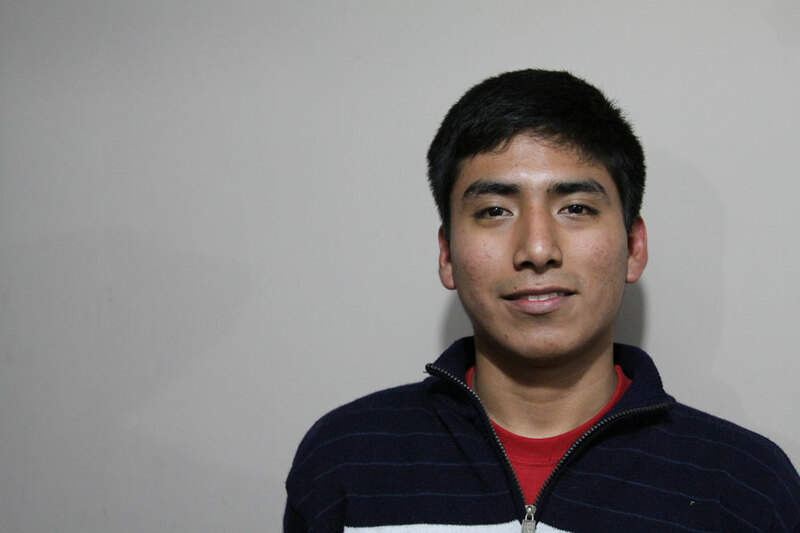 Luis, a sponsored youth in Peru. How much of an impact can a $1-a-day donation create? Here’s proof Unbound sponsorship can change the life of a child, a family and even a community. Luis got a sponsor when he was just 7 years old. Luis, second from right, with his parents and younger sister. Luis is now 22, well-educated and confident. He will graduate from college this year with a degree in economics. He already works in a bank. As part of our program, Luis’ mom joined a mothers group and became a nurse. Her career brought economic stability to the entire family. 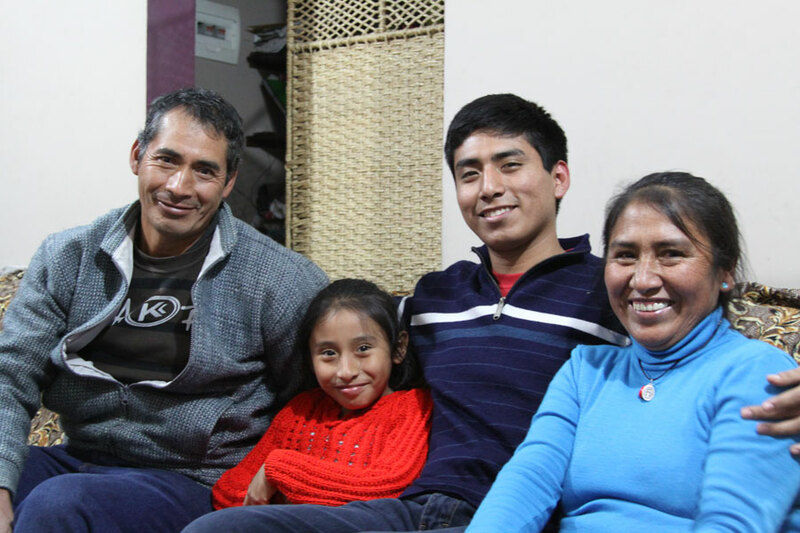 Luis credits his parents and his sponsor for his success. Unbound sponsorship not only gave Luis the opportunity to learn about business. The examples of his sponsor and the mothers group also gave him encouragement to give back. Luis is now helping mothers groups in his community create a business strategy as they market their gorgeous handcrafted items made from alpaca wool. 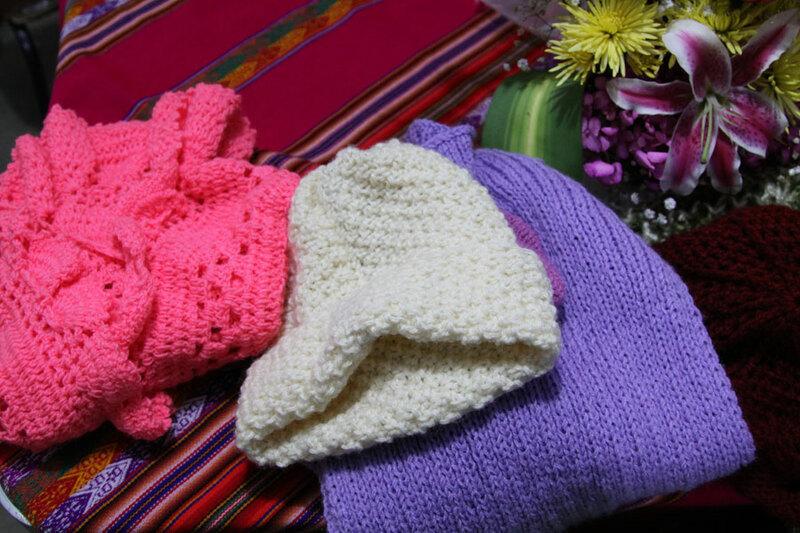 Here’s a sampling of the items made by the mothers groups Luis counsels. He wants to help his whole community lift itself out of poverty. Lots of lives have become better because someone made the investment of $1 a day in Luis. You can help a child, family and community do the same thing. Sponsor today! The world’s economic turmoil and development starts from home.Luis participation in the community will proof his birth’s reason and sieve out the laziness and terrorists behavior around the world.Congrats!